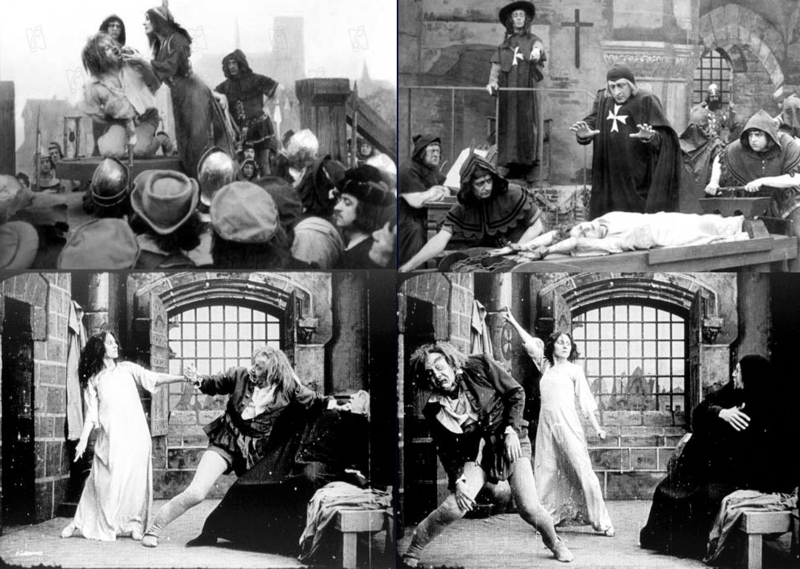 The second lost film was made in 1911 and was directed by Albert Capellani. It was called Notre Dame de Paris and was 36 minutes long. It starred Stacia Napierkowska as Esmeralda. Napierkowska was a dancer before going into films. She appeared in 86 movies between 1908 and 1926. 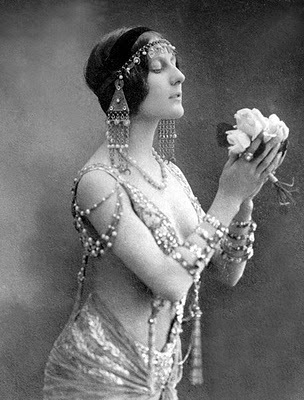 Napierkowska was once arrested in New York City during a performance for her dance being considered indecent. From the few pictures that exist we can see that movie has the pillory scene, Esmeralda’s torture and the Port de Rouge scene. Napierkowska’s Esmeralda looks to be both gentle and commanding. Considering her experience as a dancer and her freedom in sensuality department, I would say that there could have been a great dance scene in this.